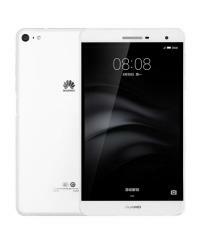 The Huawei MediaPad X2 tablet features a 7.00-inch display with a resolution of 1200 x 1920 pixels at a ppi of 323 pixels per inch. 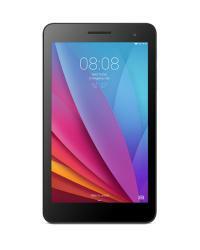 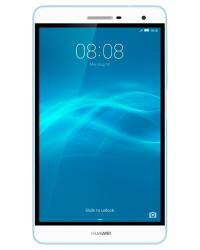 The Huawei MediaPad X2 is loaded with 1.5 GHz quad-core Hi Silicon Kirin 930 processor and it comes with 2 GB of RAM. 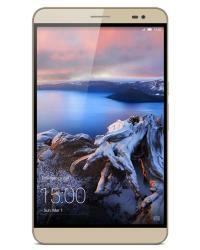 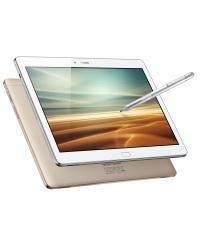 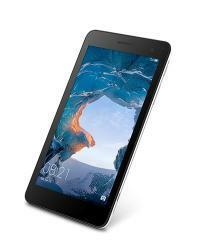 The tablet has 16 GB of internal storage that can be expanded up to 128 GB via a microSD card. 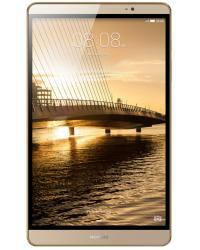 The Huawei MediaPad X2 has a 13-megapixel primary camera on the rear and a 5-megapixel front shooter for selfies.